There's no better place to unwind during sunset than at our signature pool bar. If tranquility is what you're after on your tropical break, come and relax in the luxuriant paradise of the Renaissance Boca Raton. The inviting Spanish architecture and waterfall, stunning resort-style pool, complete with poolside cafe, and cool Tiki bar will mean you'll never need to venture too far from your room to enjoy the full Florida experience. With 15,000 square feet of flexible venue space, it is also the perfect setting for meetings, conferences or even weddings. Local Navigator Beatriz can point you in the direction of the beautiful white sands of Delray Beach or the myriad world-class golf courses, all a short journey away. The home-brewed drinks this lounge offers are completely off the charts. The Peanut Butter and Jelly Beer is an absolute must. The Funky Buddha Lounge offers an offbeat experience to those who love a bit of fun. The decor is classy and is accentuated by soothing earthy colors, amazing lighting and beautiful artwork by local artists. With more than 100 beers on the menu as well as an extensive range of wines, this bar attracts people who know their alcohol. A limited menu featuring hummus and other small plates is also available. Open late every night, this lounge is the preferred hangout for locals and tourists alike. Visit this plaza boasting shops and eateries. 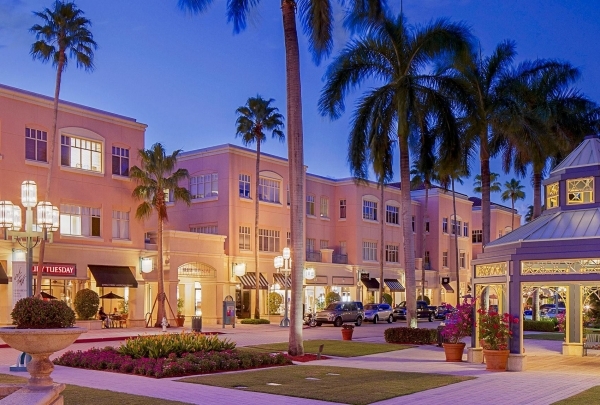 Mizner Park is filled with tons of unique shops, eateries and places to explore. Because of its location in the heart of downtown Boca Raton, it is the perfect place to take a stroll and discover something new. Family owned store that sells unique clothing & jewelry. 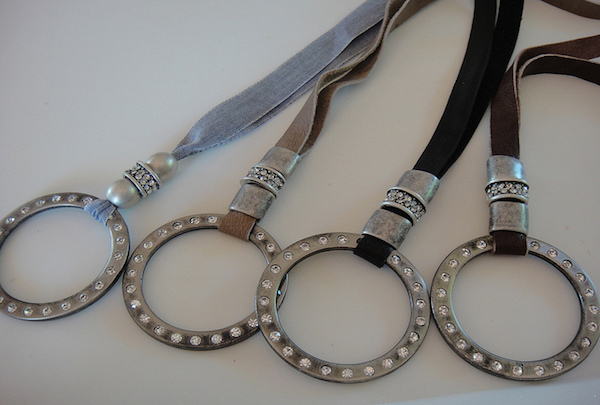 Visit this boutique offering unique one off clothing items and jewelry. The shop also sells furniture made from both local materials and items imported from Brazil. 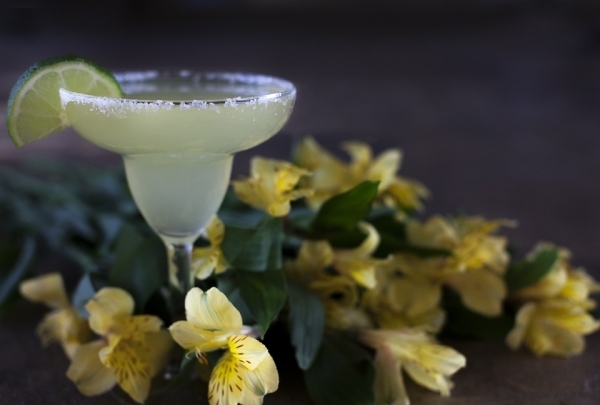 Check out this tequila bar with craft cocktails & modern Mexican food. From the rustic and chic interior to the Tequila bar and food, El Camino is ahead of its time with its one-of-a-kind menu and atmosphere. 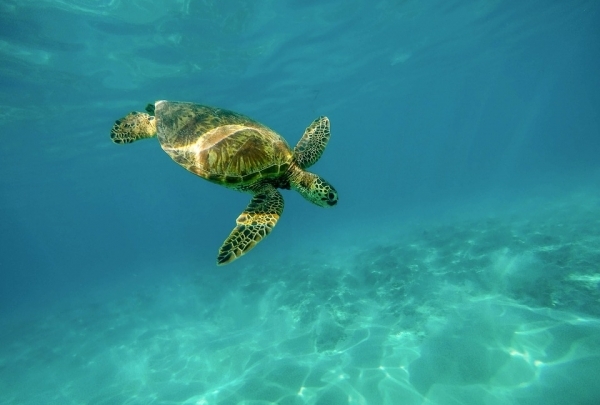 Visit this beautiful outdoor turtle reserve and rescue center. Gumbo Limbo is known for its marine life research lab and reserve. The center has contributed to years worth of studies and offers touch tanks and very informative classes and tours to educate visitors of all ages. Embrace your inner shopper at this boutique strip mall. This strip mall boasts multiple boutiques, coffee shops, and more! 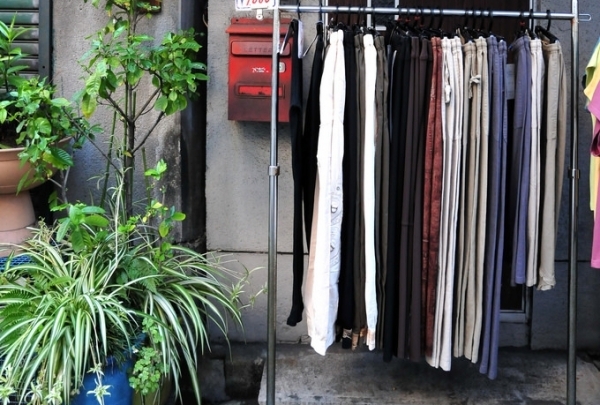 It is a great place to stop by if you want more than the traditional shopping experience. This shop sells unique vinegars, oils, and spices. Experience the many unique variations of homemade vinegars -- from fruit-infused flavors too sherry and herbs -- at Vom Fass. 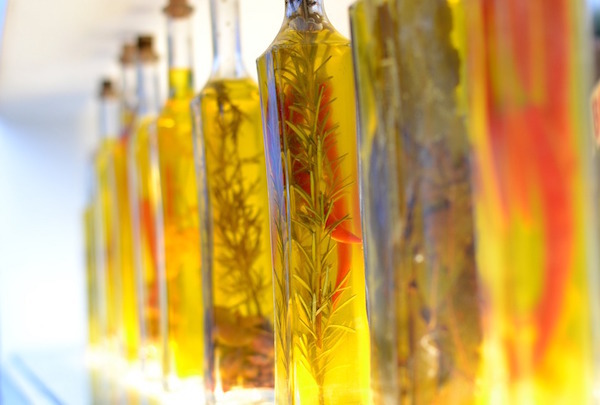 You are sure to find a vinegar or oil you have never tried before at this eclectic shop. 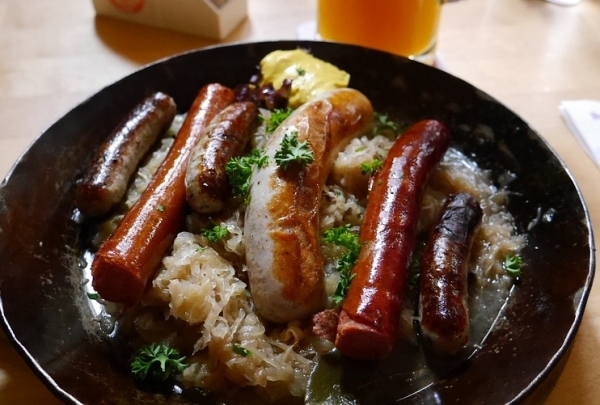 Enjoy beer and brats at this traditional German pub. Whether you're looking for schnitzel or wurst, or simply want to sample a wide array of German beers, Biergaten aims to please! Every Thursday is live Polka Band night followed by live music every Friday & Saturday night. 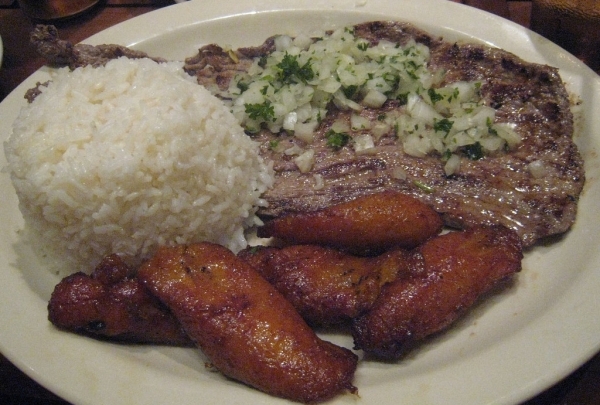 Chow down on authentic Cuban cuisine. Looking for traditional Cuban recipes that call south Florida home? This family-owned restaurant is the best place to fulfill your Cuban culinary fantasies. 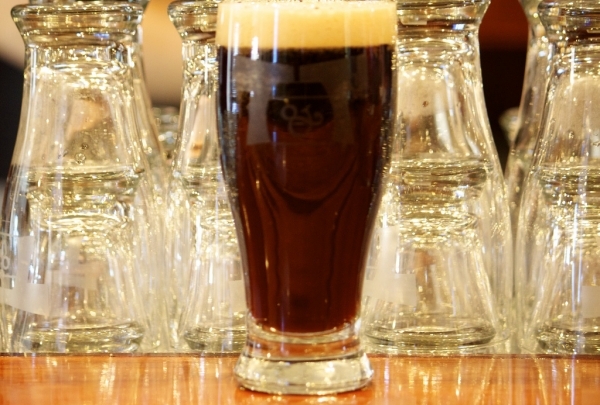 Though they don't brew their own beer, Brickyard has an excellent selection of brews on tap and the bar food to match. Brickyard Microbrewery opened its doors at the end of 2011 and instantly became a hit with the hip crowd. This bar has all the characteristics of the classic brew pub, though the decor is much more stylish and chic. Needless to say, the main draw for the crowd is the variety of beers on tap and the numerous TVs showing the latest baseball and football games. The outdoor patio setup is also a favorite spot for private parties and other events. This plush sports bar also offers burgers, pizzas, salads and sandwiches in case you get a bit peckish. 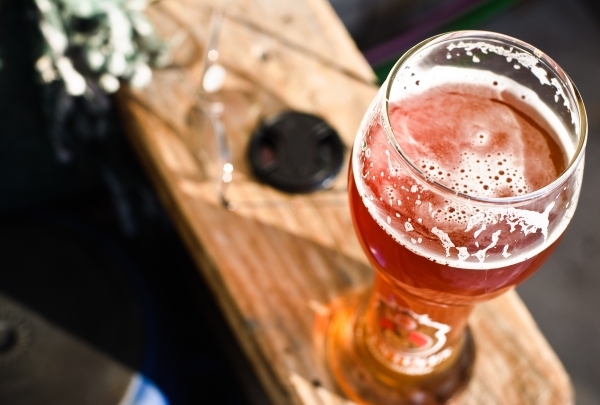 All in all, Brickyard Microbrewery creates an ambiance that is perfect for a fun night out. 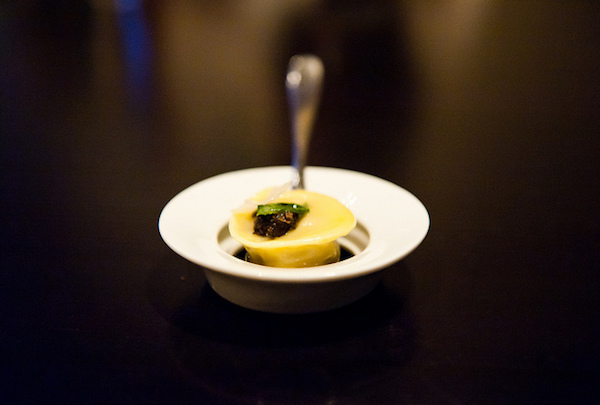 Their dishes are built around handmade pasta, wild game and black truffles. Go with the owner's suggestions for a wonderful meal. A recipient of the Italian Ospitalit quality seal, certifying restaurants outside of Italy as ambassadors of Italian cuisine and culture, this restaurant is a culinary destination for Italian food connoisseurs. This East Palmetto Park Road restaurant presents authentic creations like pasta, seafood and risotto in classic Tuscan style. Some of the delicacies like Carpaccio d'Anatra, Pappardelle del Cacciatore and Filetto di Cariolo are something that every foodie will enjoy. The flawless service and cozy ambiance make dining here an enjoyable experience. Reservations are highly recommended. Red Reef Park is much less crowded than most area beaches. Relax on the sand or go snorkeling at the south end of the beach. A modern day oasis, Red Reef Park gives visitors a chance to get back to nature and enjoy the wonderful outdoors. Not just your regular park, this oceanfront meadow offers a ton of fun activities that can be enjoyed by everyone. Visitors can bring along a picnic basket and spend the day lazing and playing on the lush green grass. You can either choose to go snorkeling along the shore or go surf fishing, which is a really popular activity at the park. Discover an authentic Japanese experience in South Florida. A beautiful museum accompanied by a restaurant and over 200 acres of a traditional Japanese Garden, Morikami offers a truly majestic experience to the visitor. Besides this, it also offers numerous classes and workshops for those keen on learning more about traditional Japanese culture. This inventive spot draws locals and visitors alike. Boca Raton's Rebel House rocks the sleepy Miami suburb with super inventive, rule-breaking cuisine and quirky dishes like the Mother Love Bone-In Lamb and Iggy Popcorn. A menu that changes every 2 weeks, it is sure to appease the adventurous eater. Enjoy the taste of Little Italy in Big Boca. 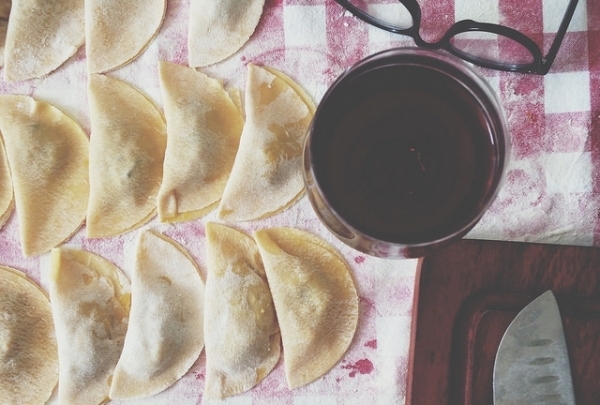 Sample some of Trattoria Romana's delicious Italian specialties. 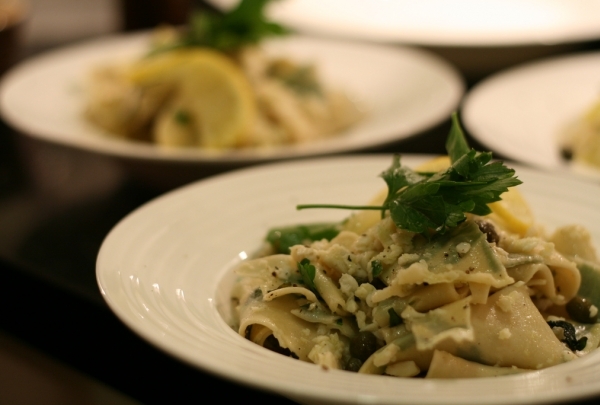 The restaurant serves up fantastic antipasta dishes as well as traditional pasta made in the style of the Romans. Be sure to peruse their wine list. A relaxed environment offering a large assortment of cigars and vast wine selections. Prime Cigar & Wine bar is just a few steps away from the Renaissance Property! 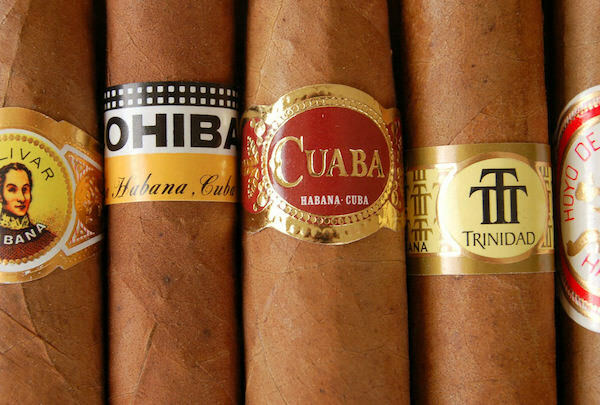 They offer hundreds of cigars in their private humidor, as well as offering a fantastic wine selection. Looking for a great cigar enjoyed in a relaxed environment? This is the place to go! 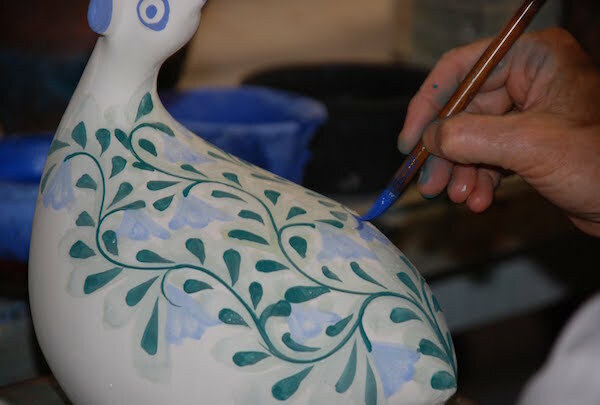 Enjoy pottery painting, art and clay molding at this fun establishment. Looking to explore your creative side? This is the place to go! Try through pots, work with clay, or painting. Walk-ins are available but it is recommended that you book ahead for larger group classes. The roster changes each week so call ahead to find out what classes they are offering during your visit to Boca Raton. Come to this shop for all of your water sports needs. Flying Fish Water Sports offers both rental and purchase options on many of the items they sell. 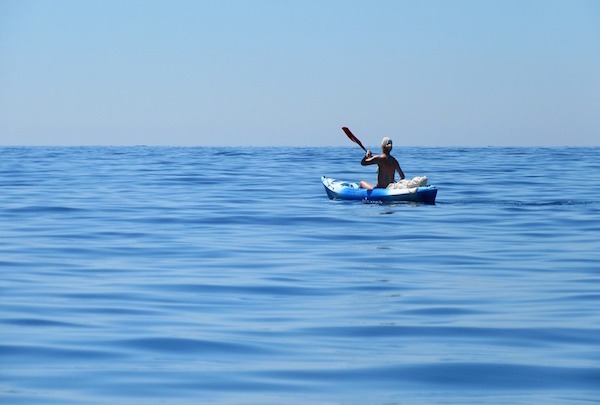 You will find everything you need for a day of paddle boarding, kayaking, an scuba diving. They also offer jet ski and boat rentals, as well as group tour options. Enjoy healthy, organic food at this welcoming cafe. Fit Foodz Cafe serves dishes prepared with freshly sourced ingredients. The cafe also offers healthy lifestyle meal plans and juice cleanses for those needing a break from less healthy foods. Health enthusiasts love this spot! Enjoy a deliciously prepared burger at this local hot spot. Enjoy some of Boca's most mouth watering burgers! 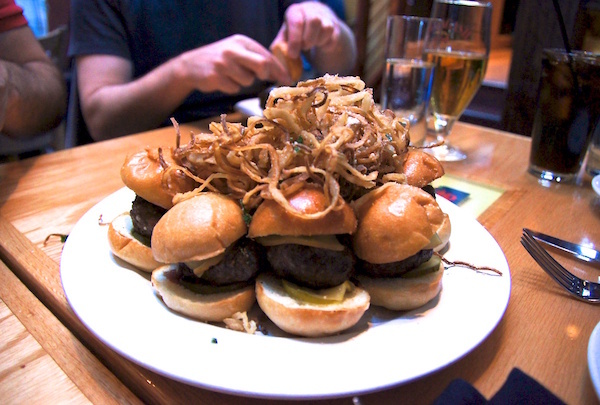 From Kobe to all American beef, Charm City is the go to stop for all your burger cravings. 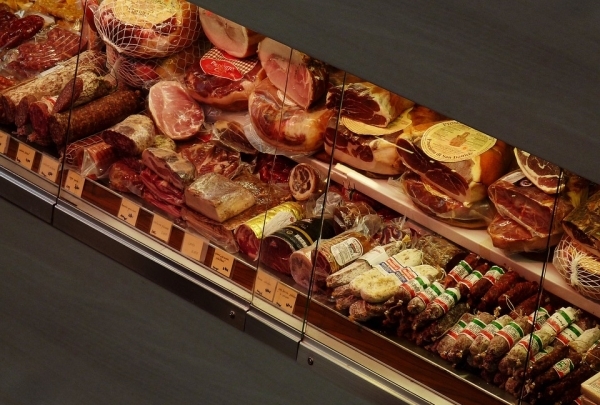 Enjoy treats from this traditional Italian deli. From the custom made sandwiches to the homemade antipasto assortments and treats, V & S Italian Deli is the perfect one-stop shop for quick Italian cuisine. Sample salamis, cheeses and olives galore and pick up sandwiches or supplies for a picnic. 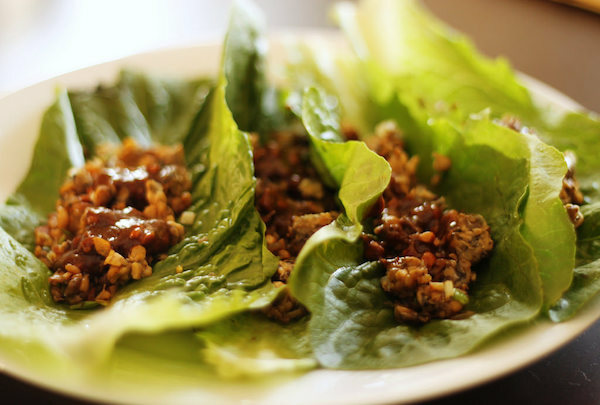 Enjoy classic Vietnamese dishes with a modern twist. 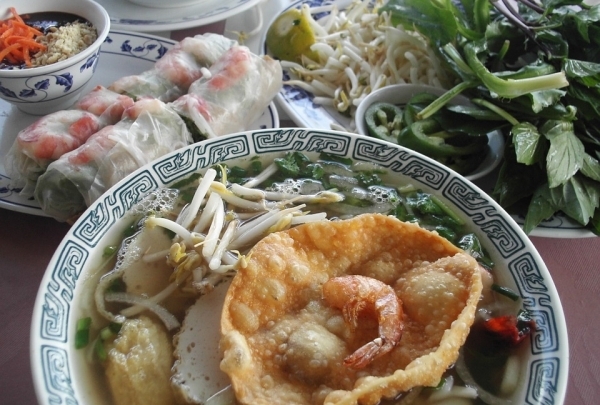 Discover traditional Vietnamese dishes in the heart of Boca. From steaming pho soup to fresh spring rolls, you are sure to find something you love at this trendy spot. 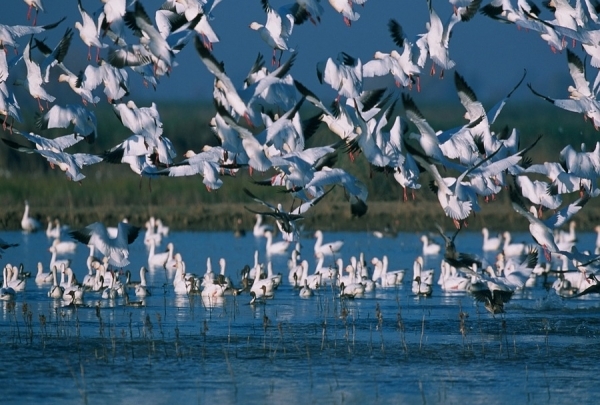 Spot birds and other wildlife at this reserve. Explore the Wakodahatchee Wetlands, home to hundreds of species of birds. The landscape and bird variety is a photographer's dream! 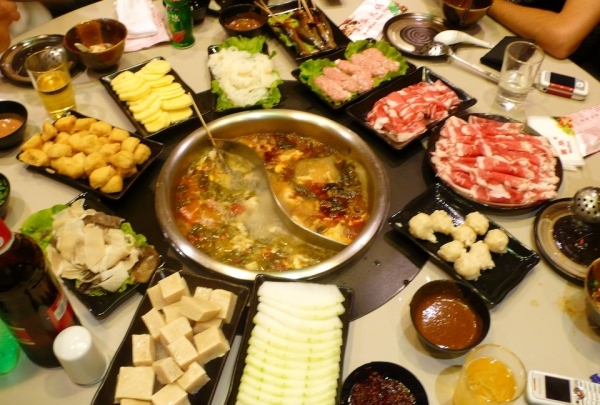 Enjoy the delicious flavors of Chinese hot pots. Discover a build-your-own hot pot experience complete with traditional Chinese fixings. Lemongrass Hot Pot is a great way to get your culinary fix! 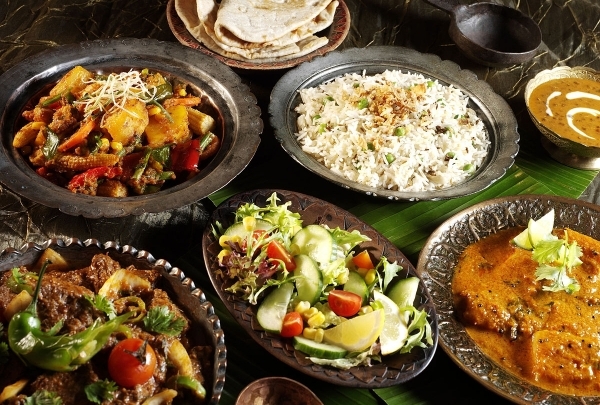 Enjoy traditional Indian cuisine & an excellent buffet at Bombay Cafe. Looking for the best authentic Indian food in Boca? Bombay Cafe is the perfect destination for either al a carte ordering or extensive buffet selections, both of which will leave you thoroughly satisfied. Fill up at this mouthwatering Brazilian buffet. Picanha offers an extensive buffet for those looking to discover the delights of Brazilian cuisine. 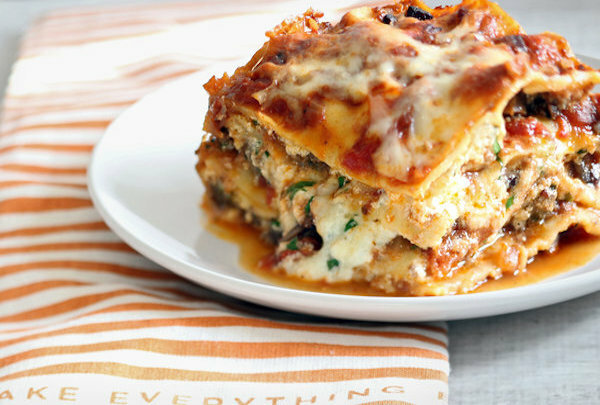 The delicious restaurant aims to create fresh, enjoyable, homestyle cooking experiences for all to enjoy. Have some fun on an airboat adventure! 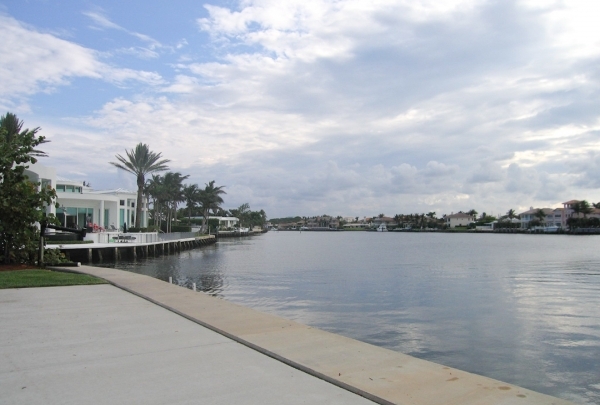 Seeking an authentic south Florida experience? 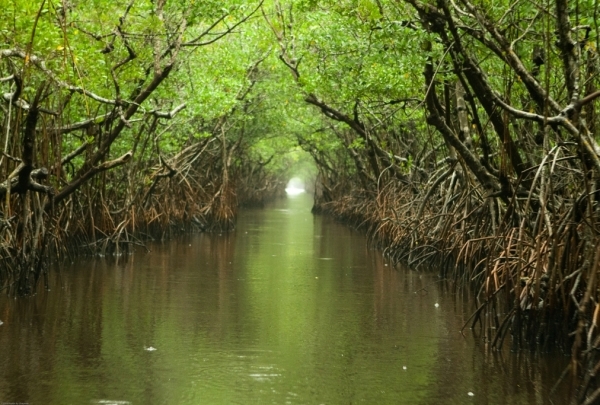 Enjoy a day out in the Everglades, where you can sightsee and get some sun! Check out this indoor entertainment park! 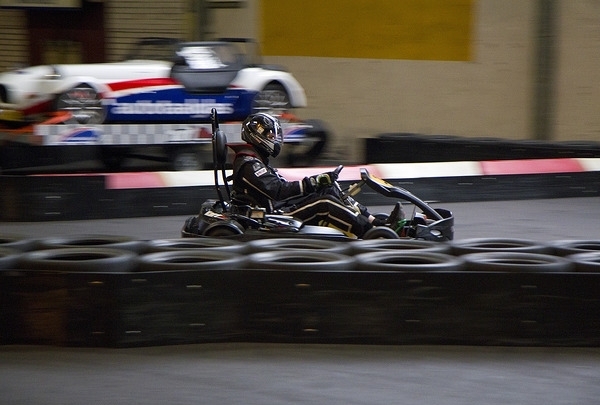 Beyond video games and bowling, Xtreme Action Park also offers a large indoor go karting experience. 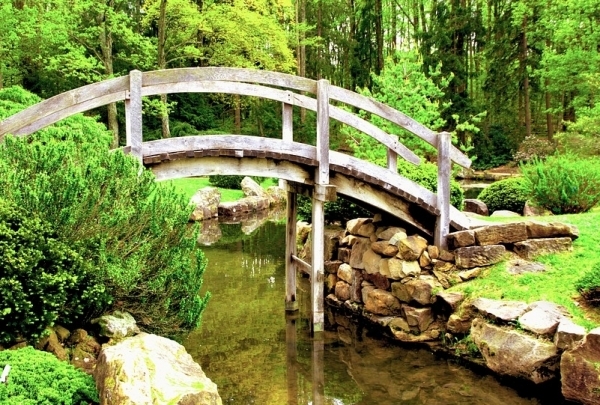 It is the perfect spot for a family outing or a fun business team-building exercise.